With high-profile, dynamic speakers, breakout sessions, and the popular round table discussions, World Water Summit 11 is shaping up to be a significant event. With the theme: WASH: Achieving Lasting Impact, the summit is being held May 31, 2019 in Hamburg, Germany. The limited seating at this year's venue is filling up quickly. To register visit WWS11 . Ellen Frick and John Jordan with support from the Rotary Clubs of Port Townsend, WA, USA and Oak Bay, BC, Canada, working with the African Community for Sustainable Development (ACSD) have created an excellent step-by-step video on creating a safe and hygienic alternative to traditional pit toilets. 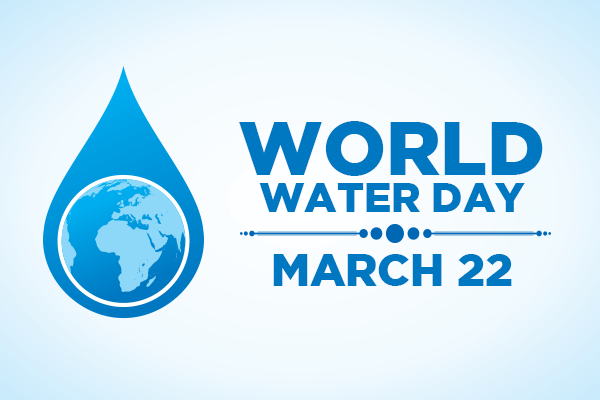 I n 2018 there were 22 submissions for the World Water Day Competition, with clubs doing a variety of projects from cleaning rivers to providing education programs in their area. This year we want to make it bigger and with more impact. There are two $500 prizes. You can find out the details for this year's competition by going to the WASRAG World Water Day . 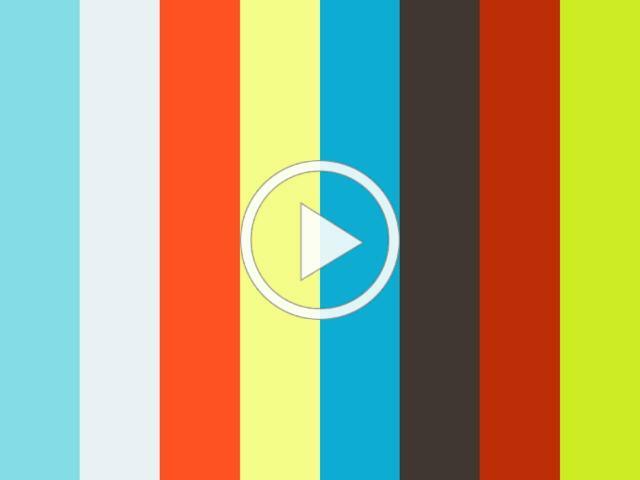 Submissions are due by May 1, 2019. 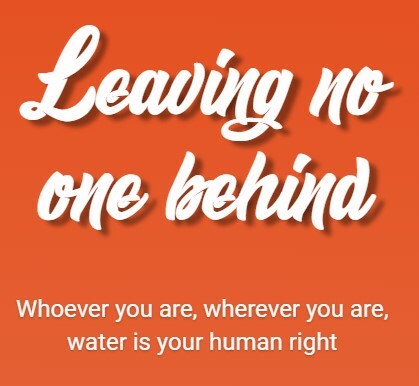 The UN theme for this year's World Water Day is "Leaving No One Behind". Their website www.worldwaterday.org has a lot of resources in multiple languages. There are posters, social media items, videos, classroom materials, etc. The Stories and Events sections especially provide a lot of ideas for activities to hold in your area..
WASRAG Ambassador Dilip Mirchandani recently did a site visit to a very small village in India, where Rotary is building toilets. 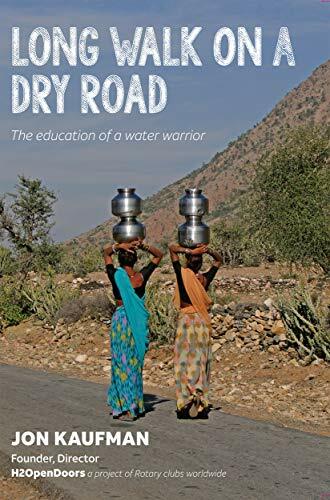 He provides an insight to why toilets are not enough for these villagers and how an "Adopt a Village" approach needs to be undertaken to get these people out of their current "Poverty Trap." 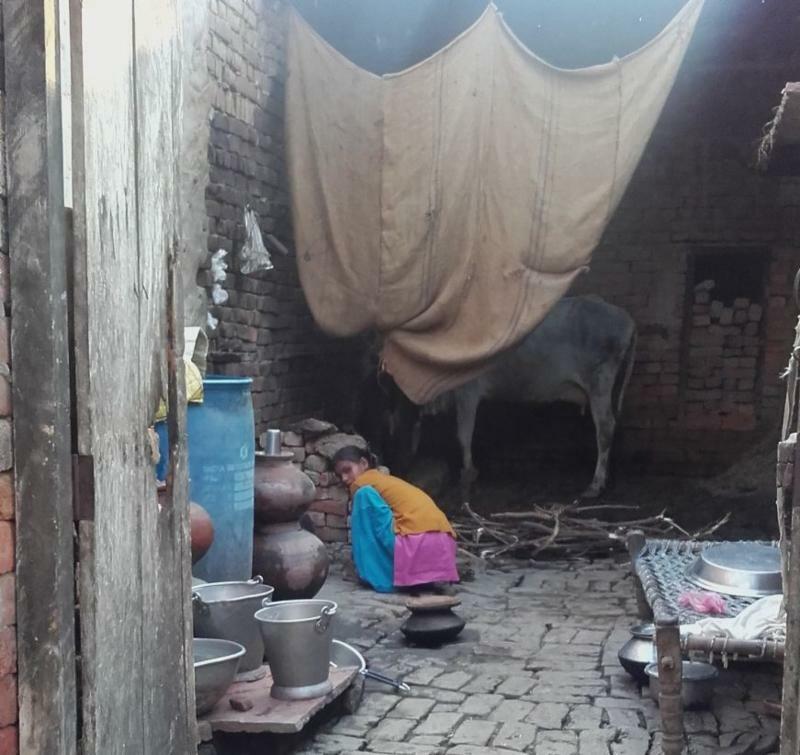 Read Dilip's story, A Visit to the village of Jhimarpur, India on the WASRAG Stories page. 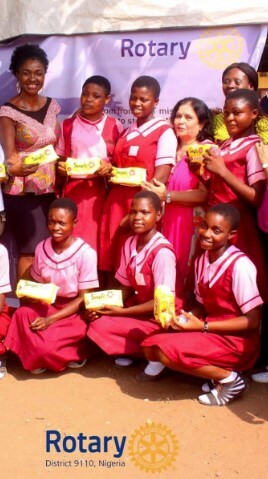 The Rotary Club of Lagos-Palm Grove Estate, Nigeria, recently completed a study that highlighted that 20 percent of girls missed school because they lacked access to menstrual hygiene supplies. The club has started a project, called NORA Dreams, to provide sanitary napkins on the last Friday of every month to female students of Illupeju Senior Secondary School. Ravindra Kamt, club President, was quoted in Vanguardngr.com that "The project is to make life better and more comfortable for girls in school. Our target is 1,000 girls and we intend to take it to other schools in Illupeju. There are plans to extend it to less privileged women in the communities." Providing these monthly sanitary packs, along with educational books, will boost confidence in young girls and ensure they maintain personal hygiene during their periods. Numerous Rotary clubs work with H2OpenDoors to provide water to communities. In January 2019, Rotarians of the San Francisco area, District 5150 , joined with H2OpenDoors, to visit Shamsabad, India, to install a SunSpring water purification plant, which will provide water for the Rotary school located there and 20,000 residents surrounding the school. In the past WASRAG has worked cooperatively with the Environmental Sustainability Rotarian Action Group (ESRAG) to promote and encourage projects like the very successful "Clean the Rivers of the World" campaign. Recently, our contacts at ESRAG asked us to make our members aware of the every increasing issue of the disposal of plastics in our environment, specifically in water courses and oceans. 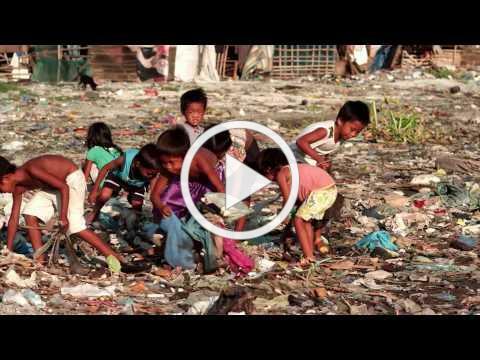 To learn more about this environmental issue visit: www.plasticfreeoceans.org. 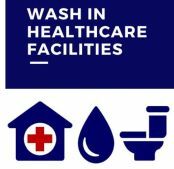 Emory University is doing a wonderful job of providing excellent webinars on a variety of topics related to WASH in Healthcare Facilities. To submit stories, videos, and pictures for the WASRAG Newsletter send an email to info@wasrag.org . The Water and Sanitation Rotarian Action Group (WASRAG) is pleased to consider partnerships with any corporate supporter. Due to the unique attributes of water sources and water provision, acceptance of corporate support does not imply an endorsement of any particular water technology. Rotarians, Rotary clubs, and Rotary partners must evaluate any technology to determine if it is the best solution for the conditions where the program will be implemented. WASRAG can provide guidance about where different technologies work best, but Rotarians and Rotary clubs must make the final decision about how to implement their programs.